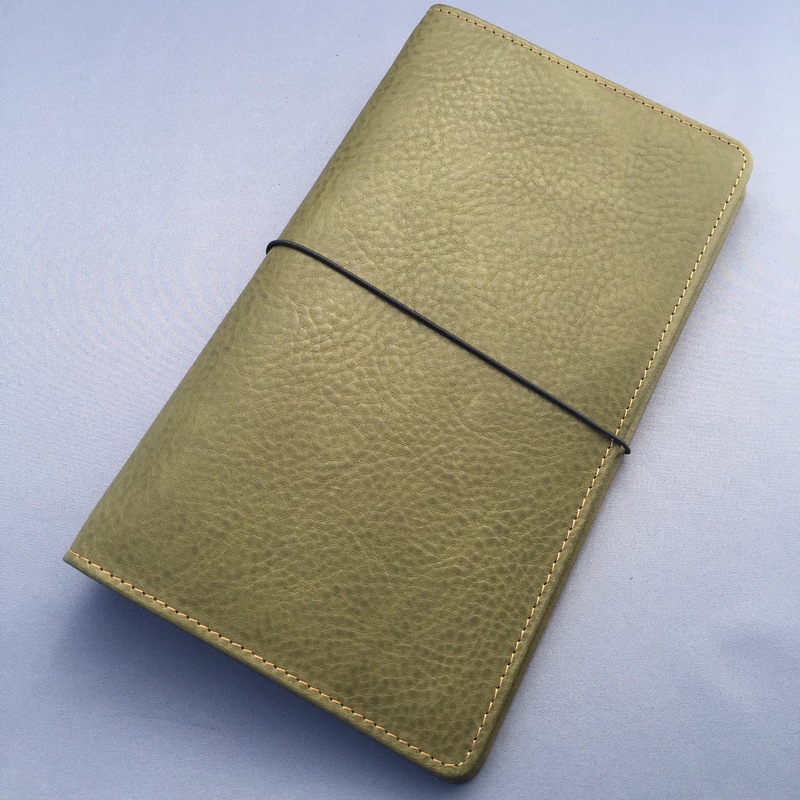 Hobonichi Techo (2016 Edition) Review – Pens! Paper! Pencils!